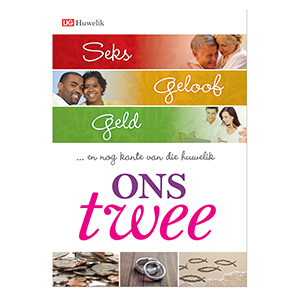 Unfortunately it is only available in Afrikaans! She loves living in Cape Town, South Africa, with her husband, David, and their two lively children. She has widespread interests, but especially has a passion for God-centered marriages, parenting and encouraging an intimate relationship with Christ.